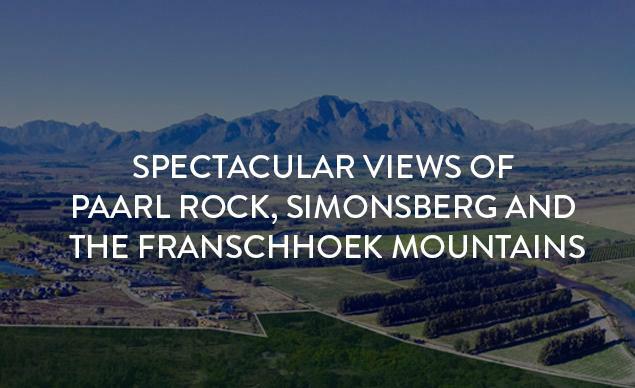 Living up to it’s french name, this area offers plots with spectacular views of Paarl Rock, Simonsberg and the Franschhoek mountains. These plots are unique and larger in size than other plots on the estate, mostly north facing, situated across the premium Gentleman’s Estate and bordering the protected 37 ha fynbos reserve. 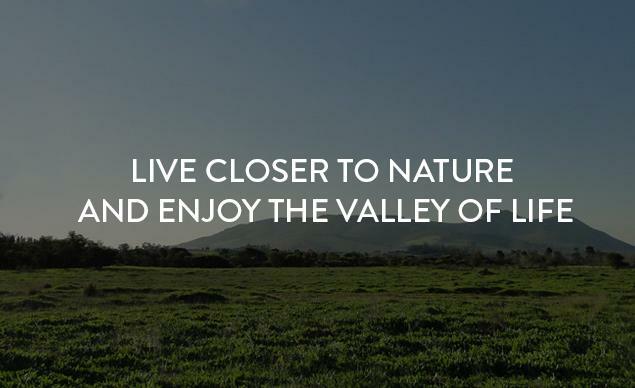 Live closer to nature and enjoy the Valley of Life.